2017 this Vaikunta Ekadasi and Dwadasi are comes in the month of January 8 and 9th. Ekadasi is on 8th Jan 2017 and Dwadasi is on 9th Jan 2017. At this year itself one more Ekadasi and Dwadasi is comming ending of this year. 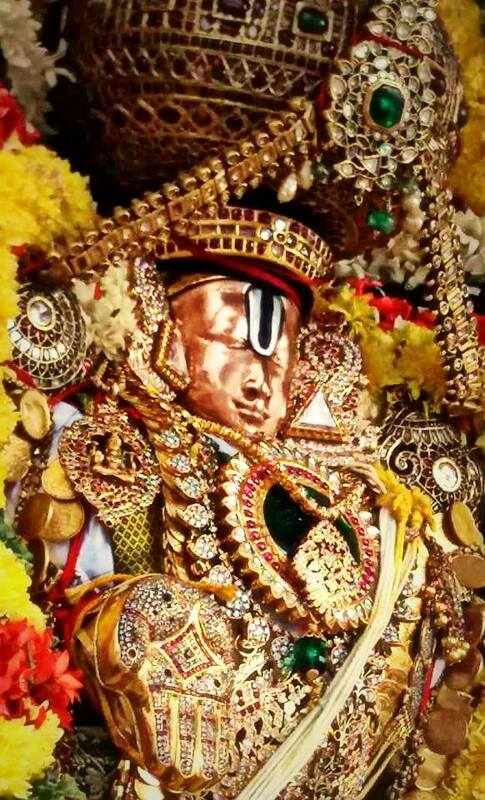 Vaikunta Ekadasi is on 29-12-2017 and Vaikunta Dwadasi is on 30-12-2017. Dear Sir. How will be the Srivaari Dharshan allowed on these days. Either will it be till Bangaru Vaakili or till Kulasekara Padi??? And how will be allowed to enter the Vaikunta Dhwaram. Kindly explain the dharshan queue on those auspicious days..
Nice image.Doing this Puja Margazhi Special Ritual increase your wealth and socio status. Vaikunta Dwadasi tickets will issued from on-line, we can booked the tickets and come for darshan at that time.